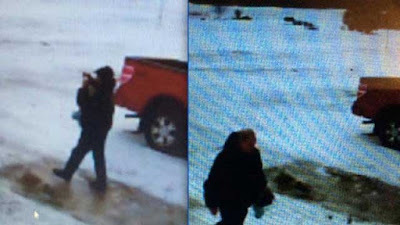 Authorities in Vermont have arrested a man who allegedly broke into a North Troy home twice since the weekend, each time engaging in unusual behaviour. Mark Frady, 54, illegally entered a residence in the state's Northeast Kingdom late on Saturday afternoon and early on Monday morning, according to Vermont State Police investigators, who arrested him on Tuesday in North Troy. 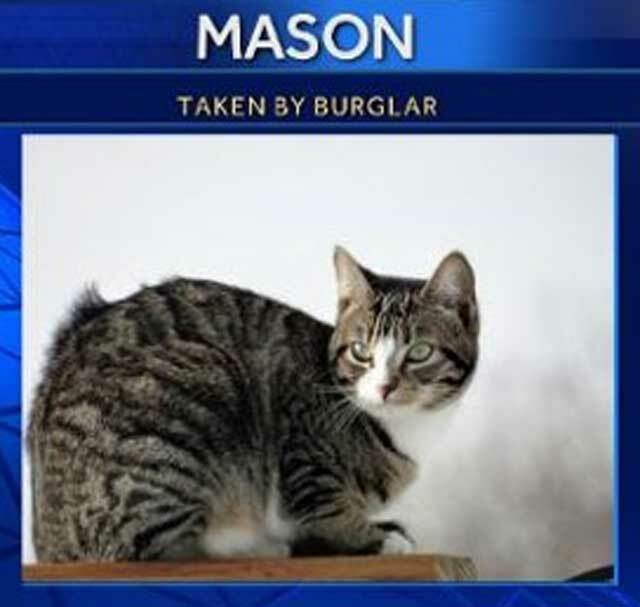 The victim, Chris Nelson, 49, told police that Frady took Mason, a tabby cat, after breaking into her home at around 5:30pm on Saturday. "At this time, no one knew who this subject was," police said in a statement. 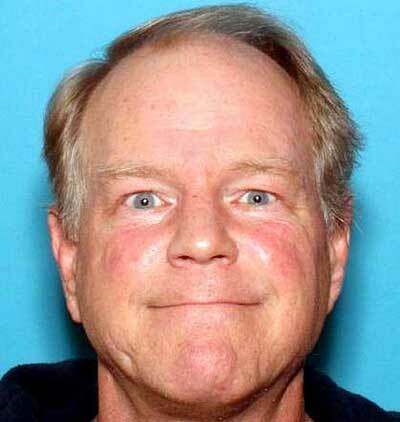 Troopers were called back to Nelson's home at around 4:30am on Monday. This time, Nelson said, Frady entered her locked residence while everyone was asleep. Nelson said she woke up to find "Frady talking to himself while eating a lollipop, drinking coffee and smoking marijuana," police said. Nelson told police the intruder was Frady, who used to live down the street from her. Frady left in a 1999 blue Toyota Camry with Vermont tags. When Nelson's son tried to stop the car, Frady allegedly showed him a handgun, police said. Frady was taken into custody without incident on Tuesday afternoon in North Troy. Mason the cat was unharmed and was returned to its owner, according to police, who did not indicate if Frady and Nelson are acquainted. Frady was remanded to Northern State Correctional Facility in Newport, Vermont, in lieu of $25,000 bail. He is expected to be arraigned in Orleans District Court in Newport.